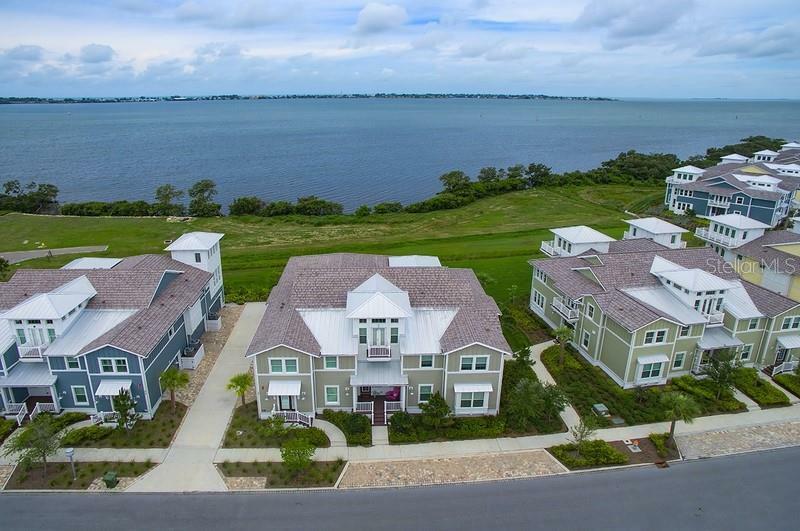 Ask a question about 310 Compass Point Dr #201, or schedule a tour. 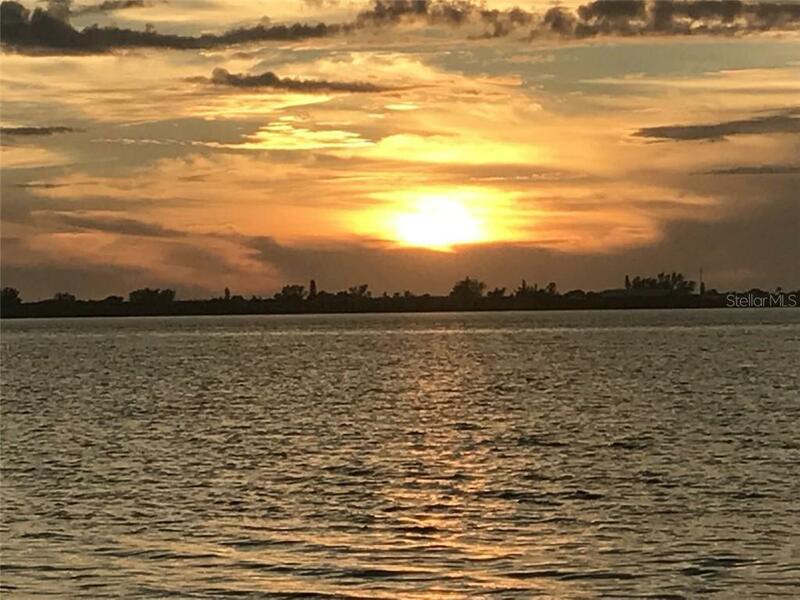 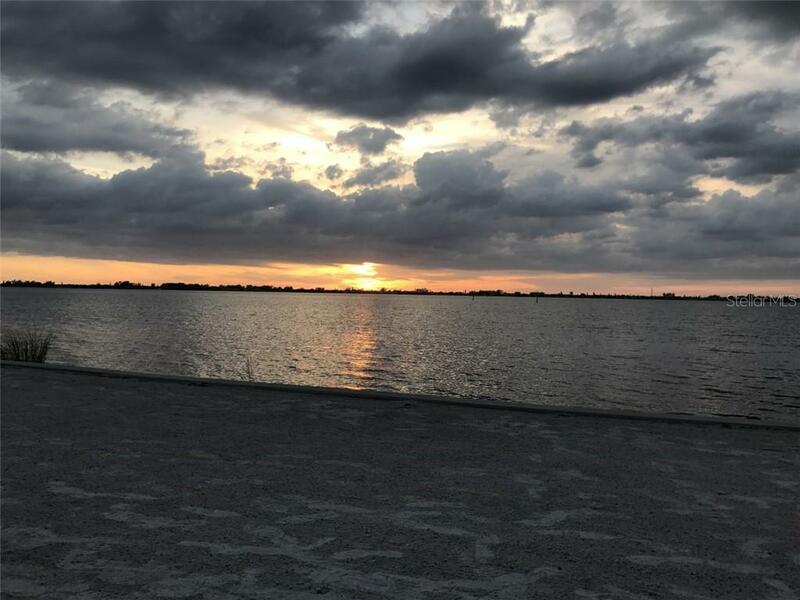 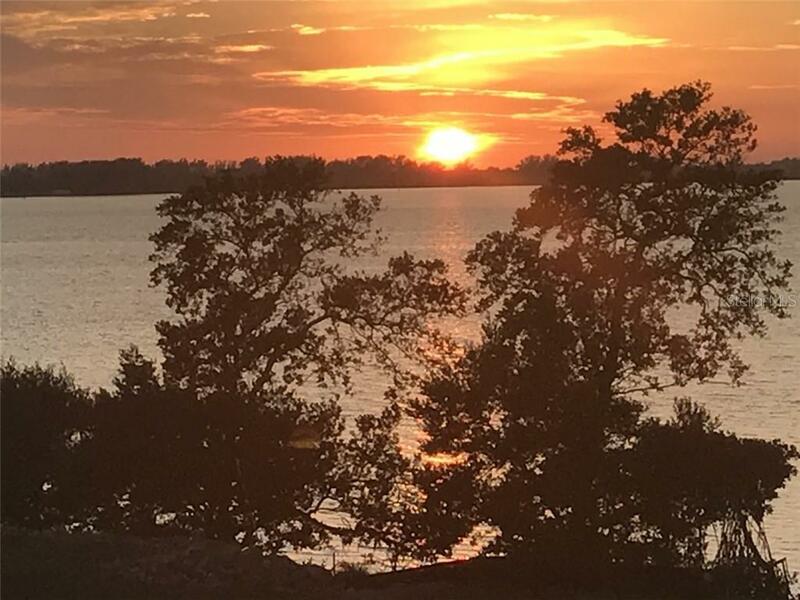 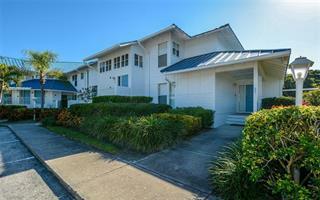 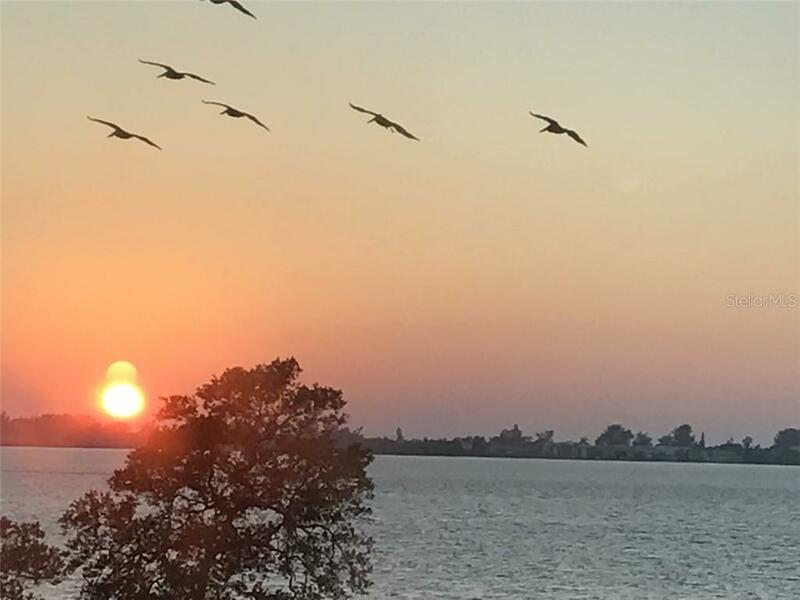 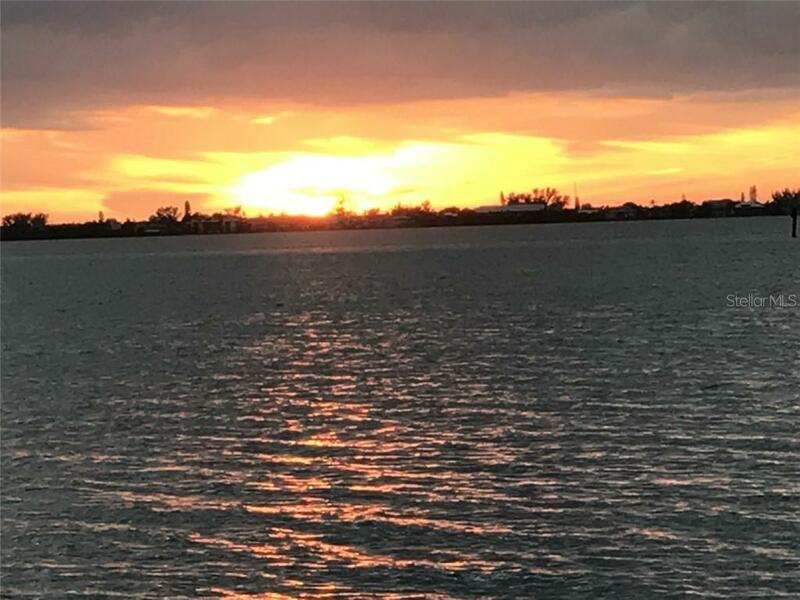 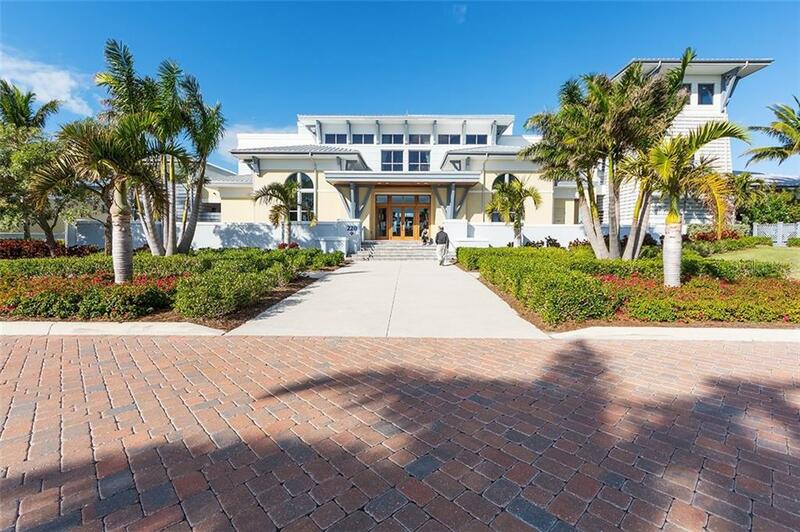 What a GREAT PRICE for unencumbered VIEWS and SUNSETS of Anna Maria Sound! 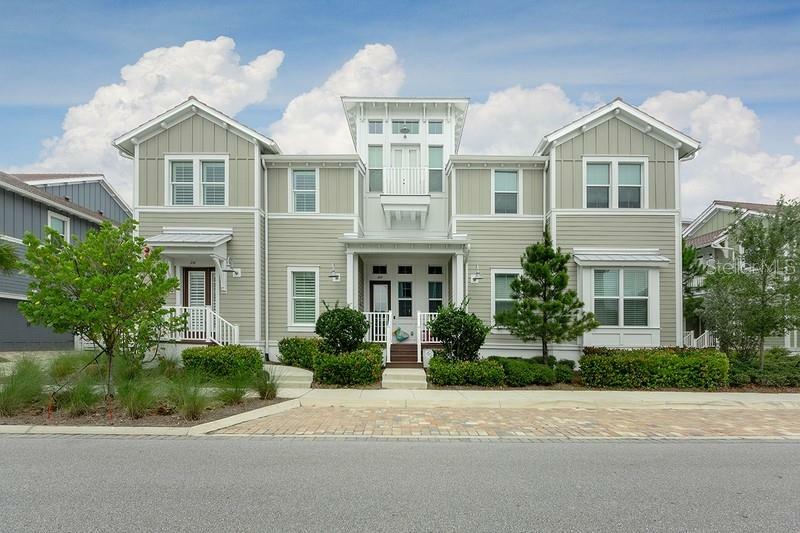 Exquisitely decorated in a coastal color palette of grey, white, and blue, this luxurious 2nd floor condo has an elevator and so much charm. 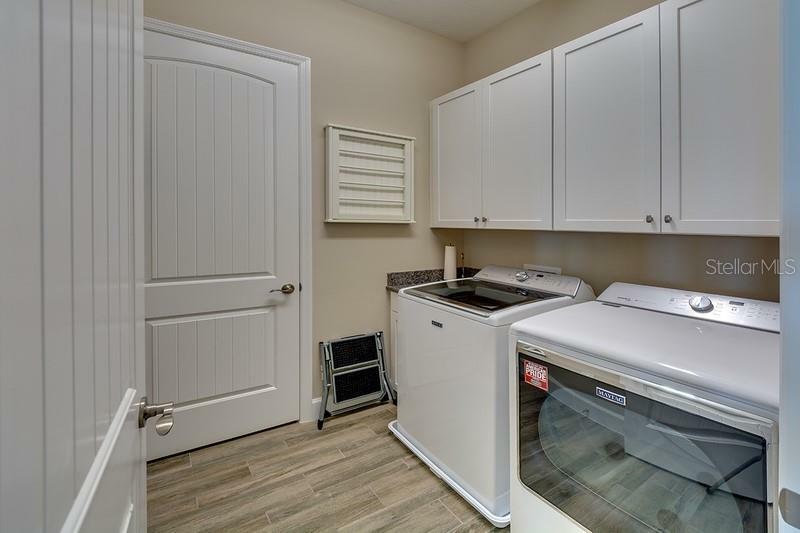 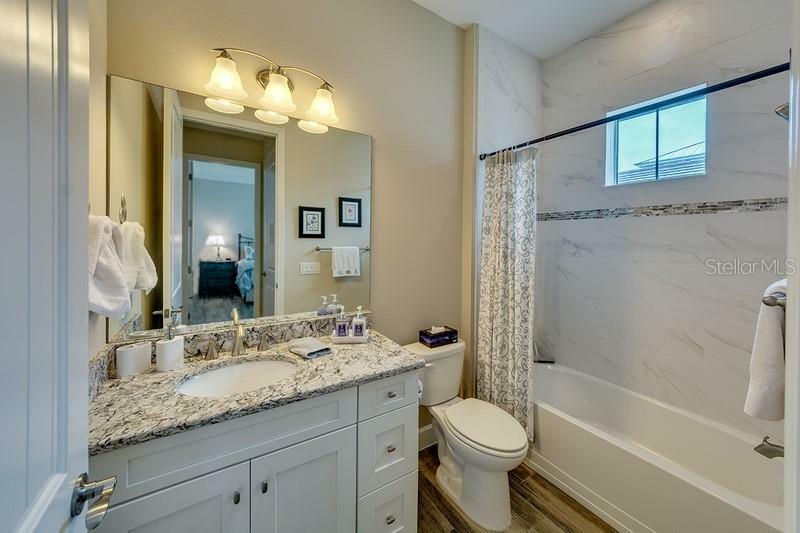 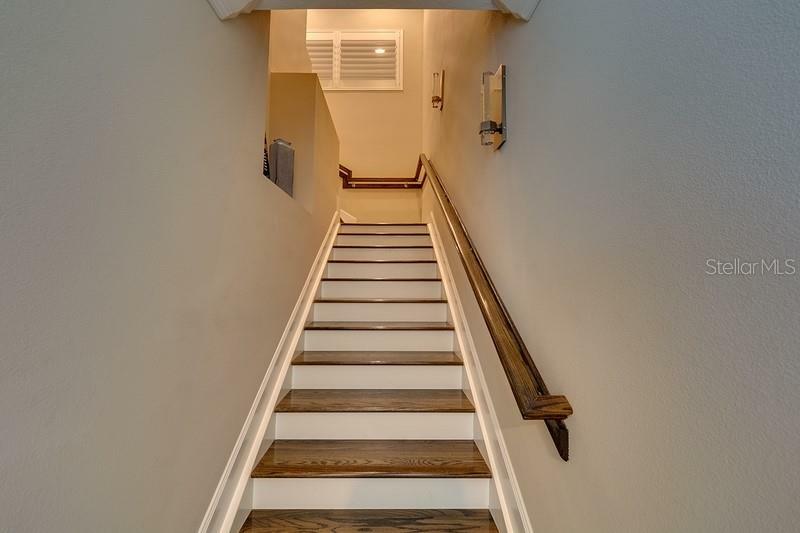 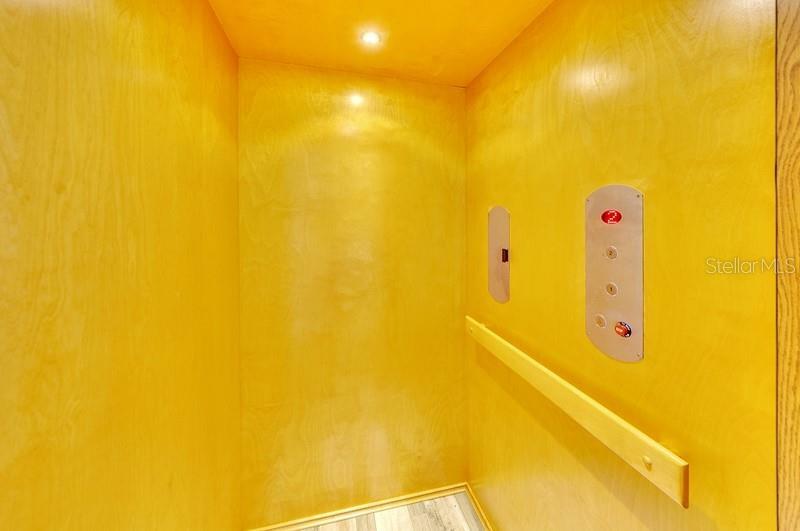 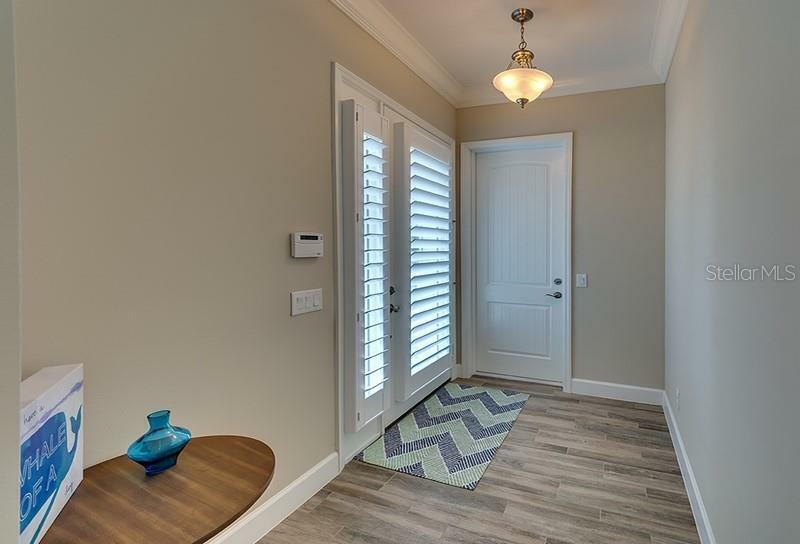 Built in 2015 and ... more.gently used on a part-time basis this condo is JUST LIKE NEW. 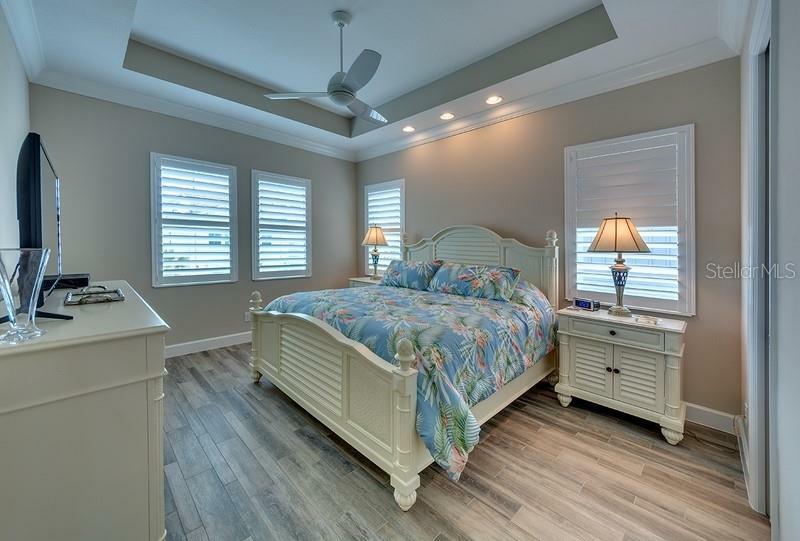 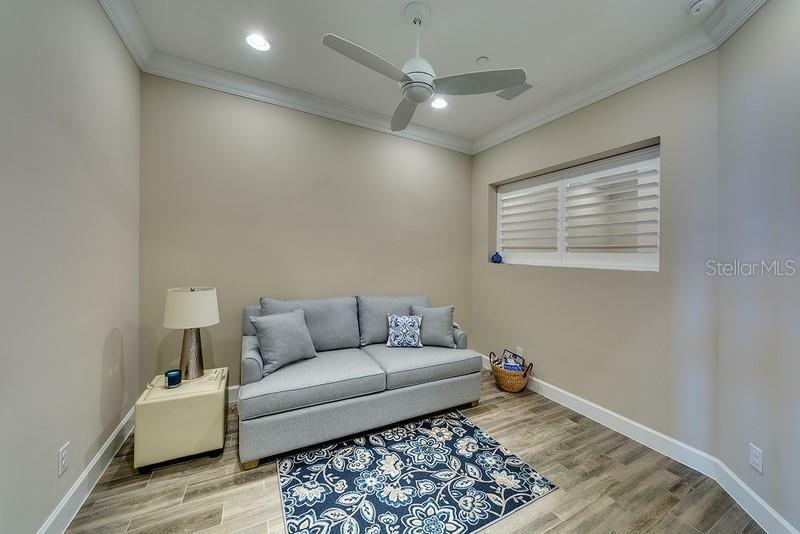 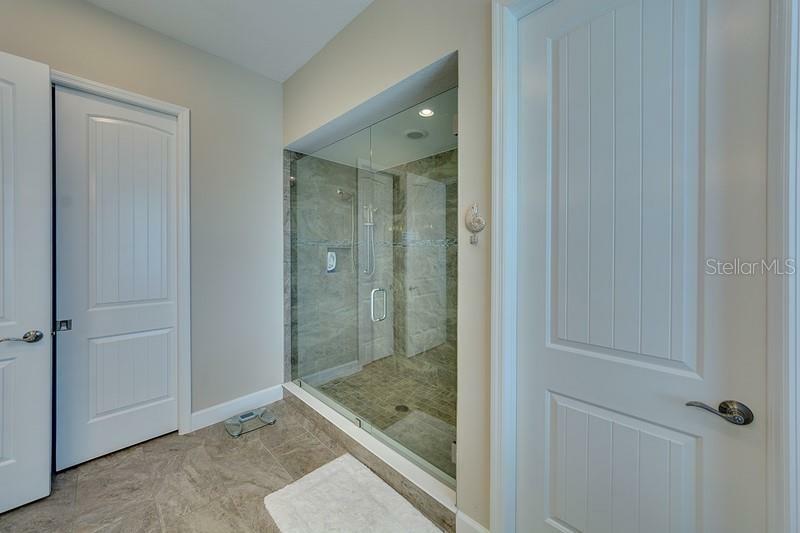 Many notable features include a private elevator, remote control shades, plantation shutters, quartz countertops in the kitchen and baths, upgraded stainless appliances with counter depth refrigerator, white cabinetry, plank tile flooring, upgraded light fixtures and fans, upgraded tile in baths, and oversize 2 car garage. 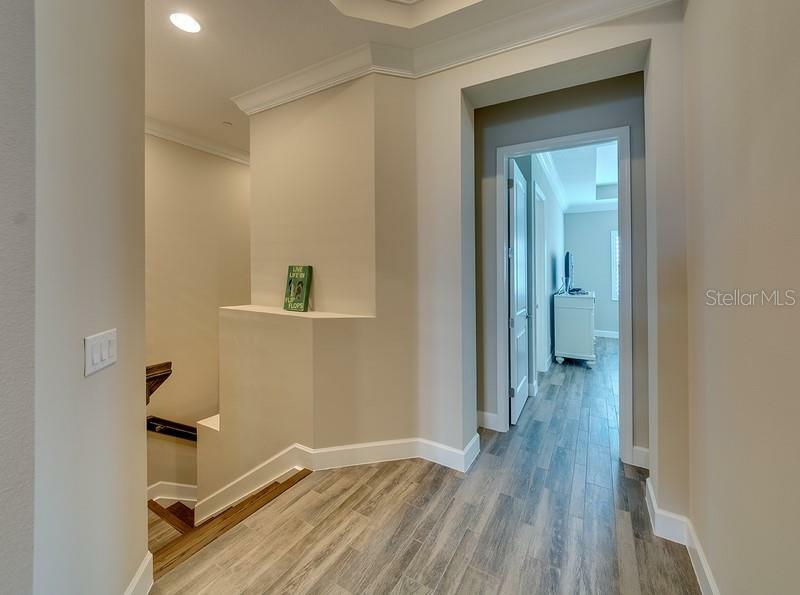 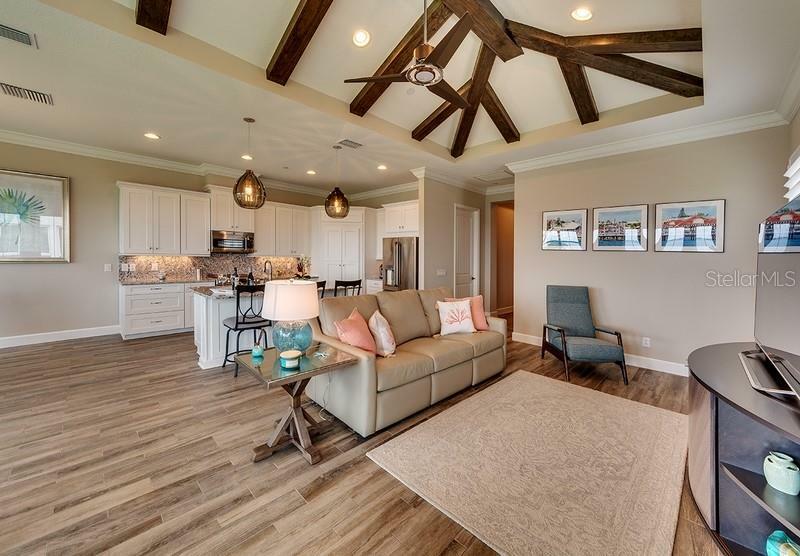 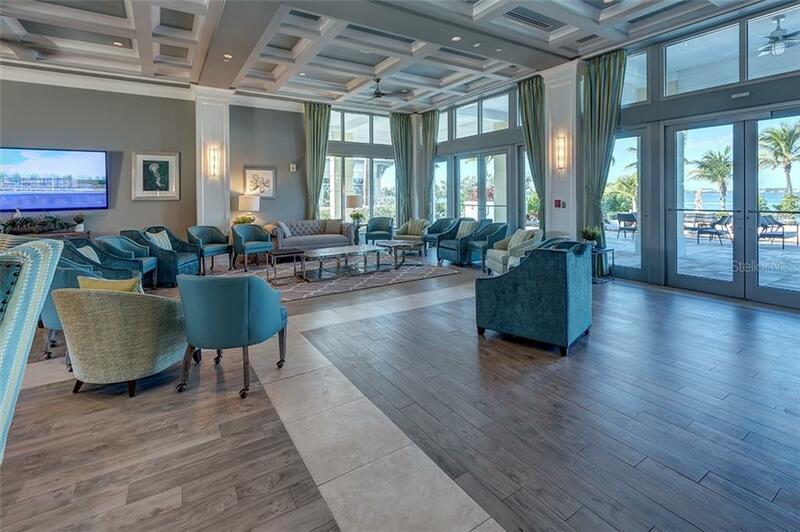 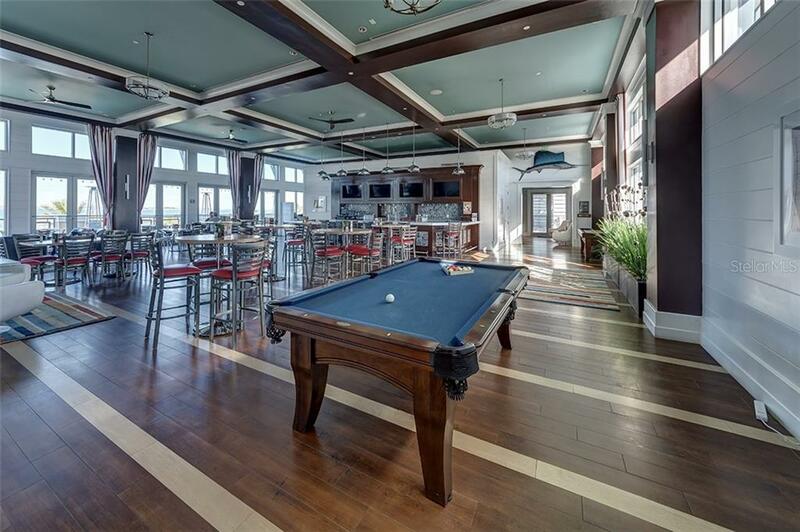 This condo also has an open floorplan with a vaulted and beamed ceiling in the great room. 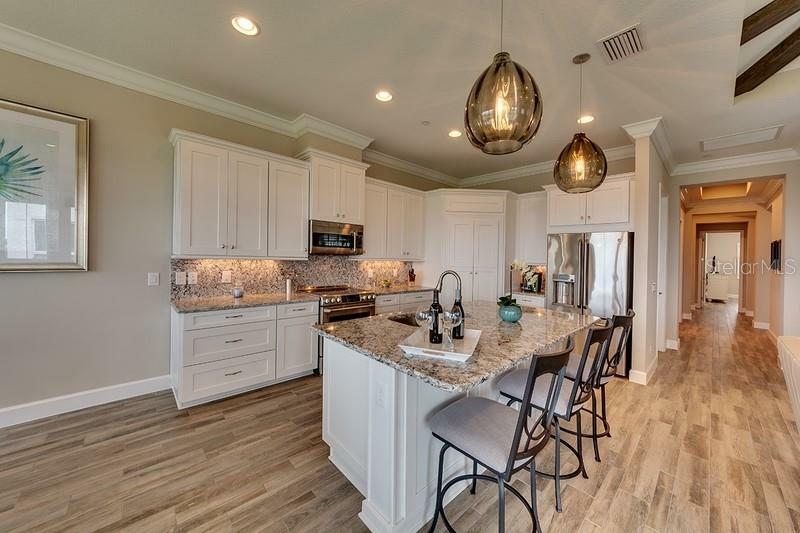 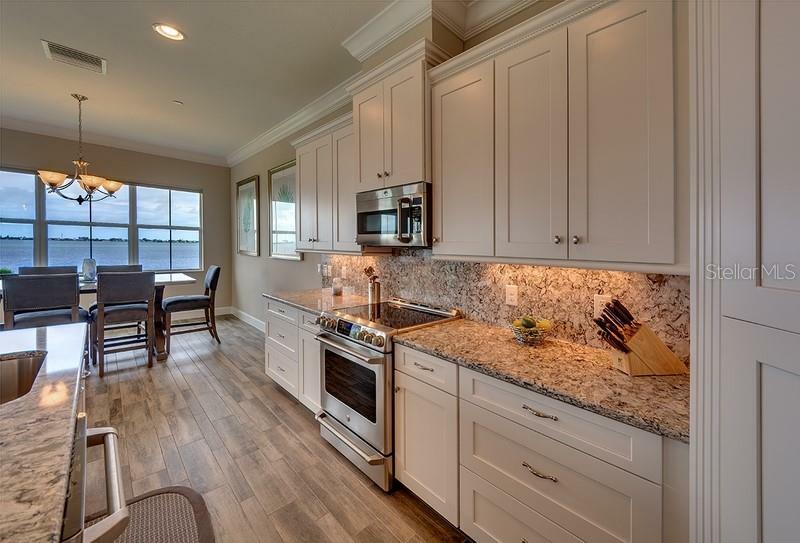 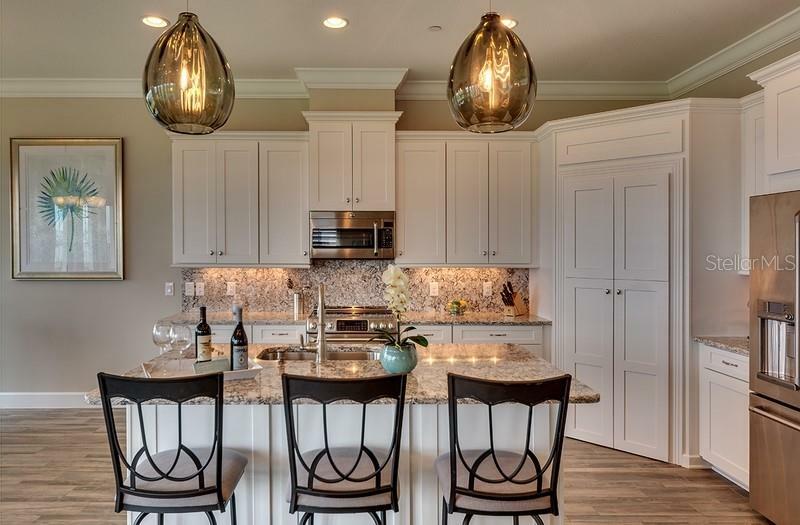 The gourmet kitchen has a flat surface range, closet pantry, and a large island with ample bar stool seating. 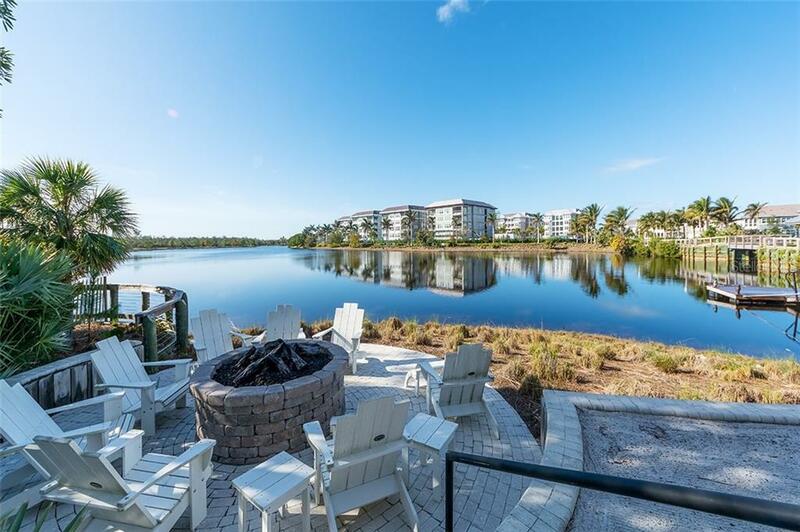 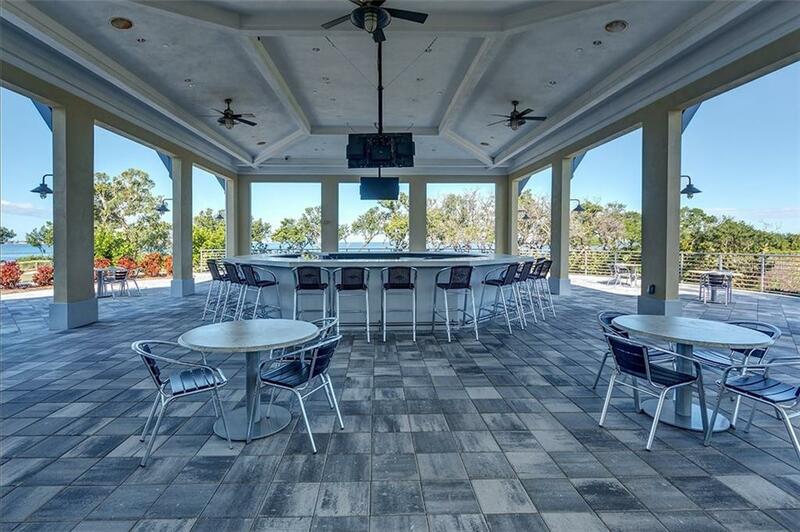 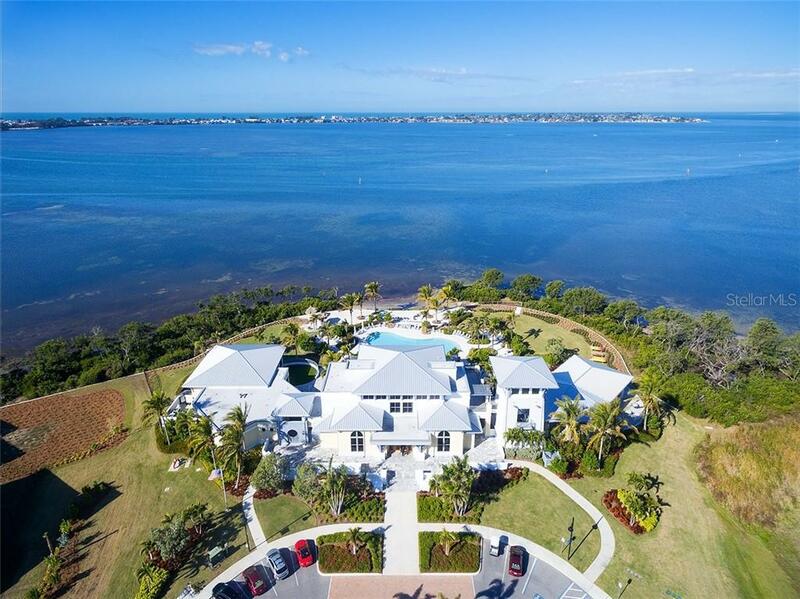 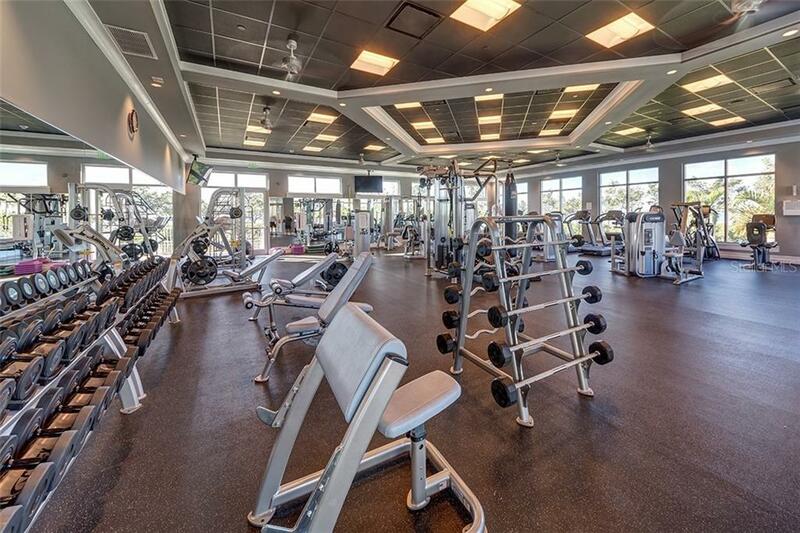 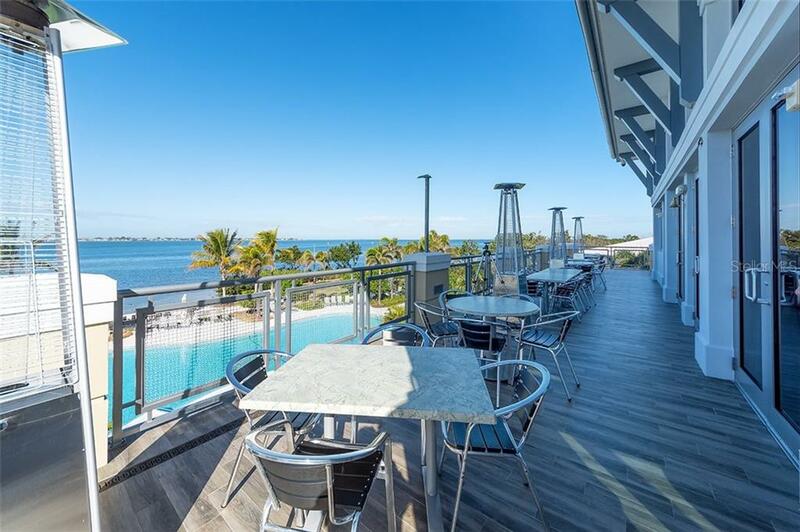 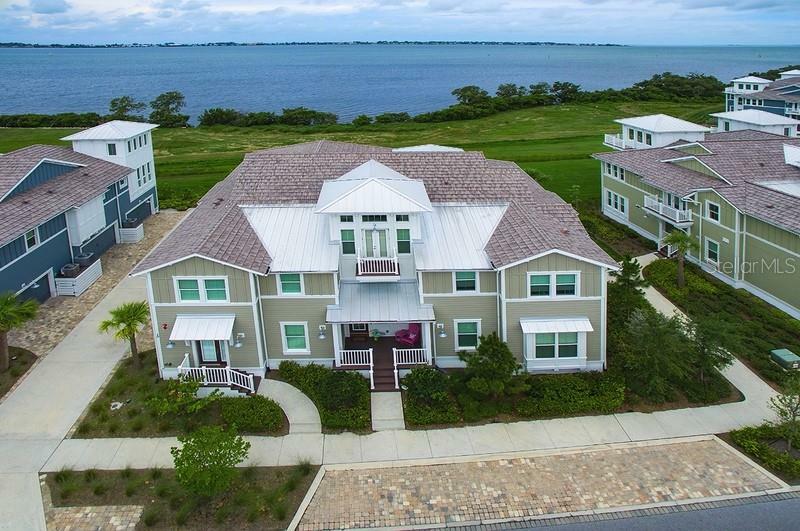 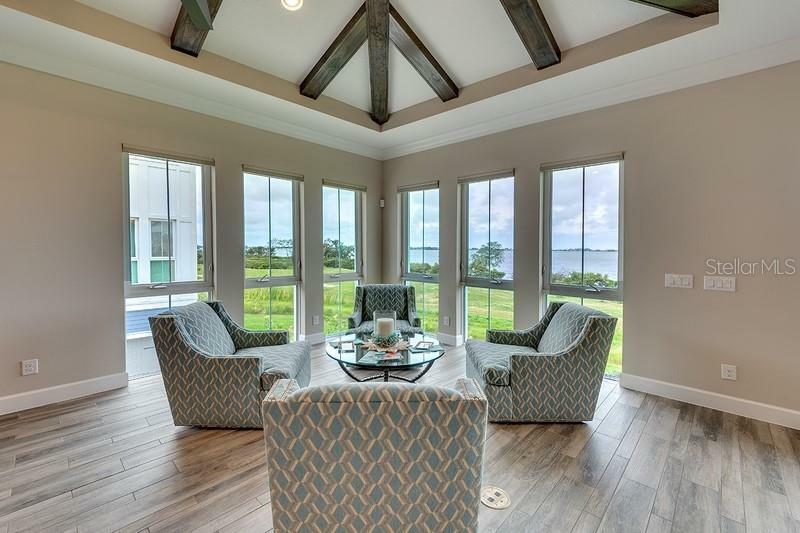 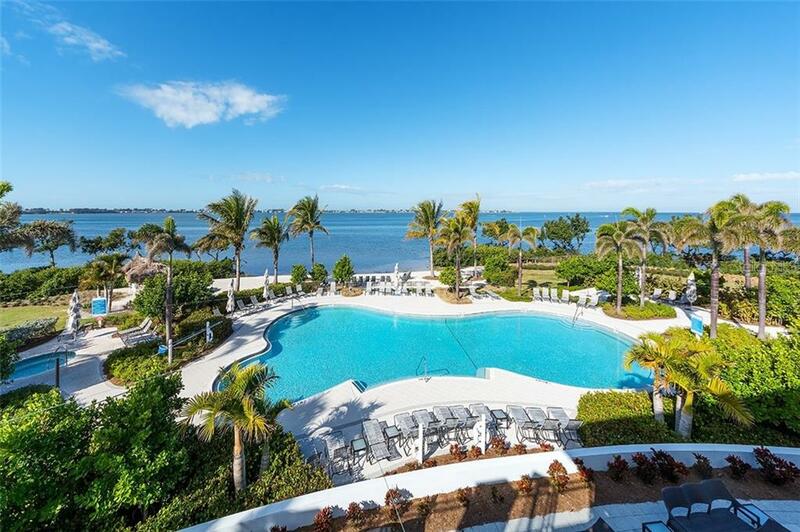 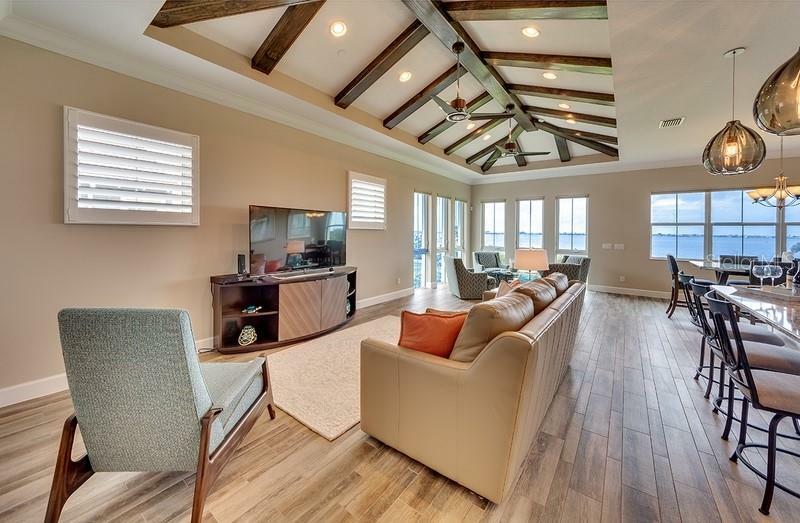 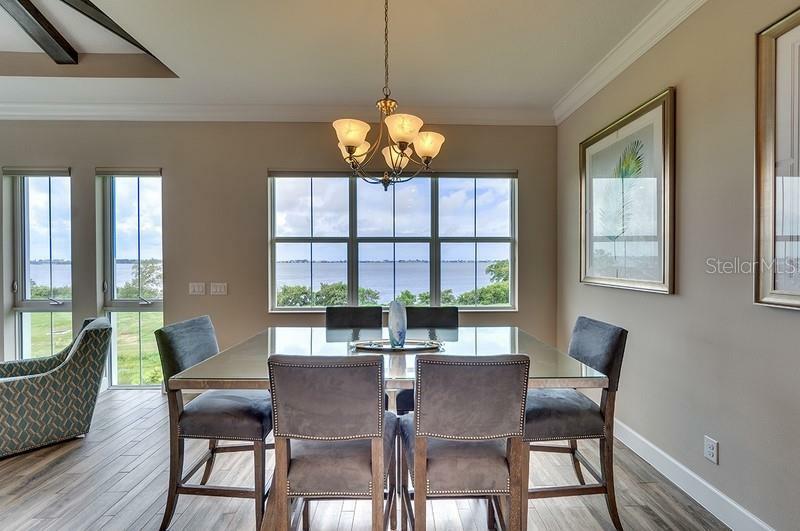 Harbour Isle is a gated community with a spectacular waterfront beach club with a resort style pool, Skybar lounge and restaurant, fitness center, kayak launch, sand beach, and outlook tower to view Anna Maria Sound. 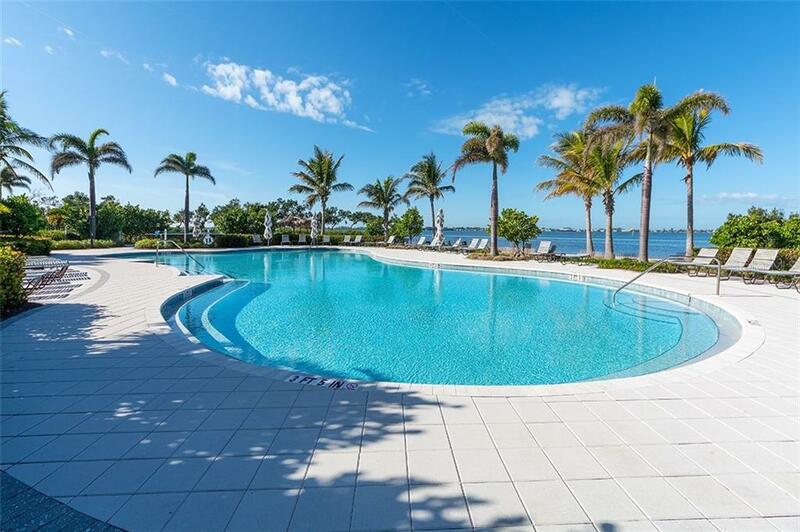 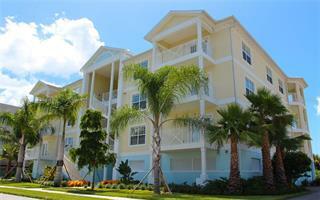 There are 3 other pools in the community which can be used by all Harbour Isle residents. 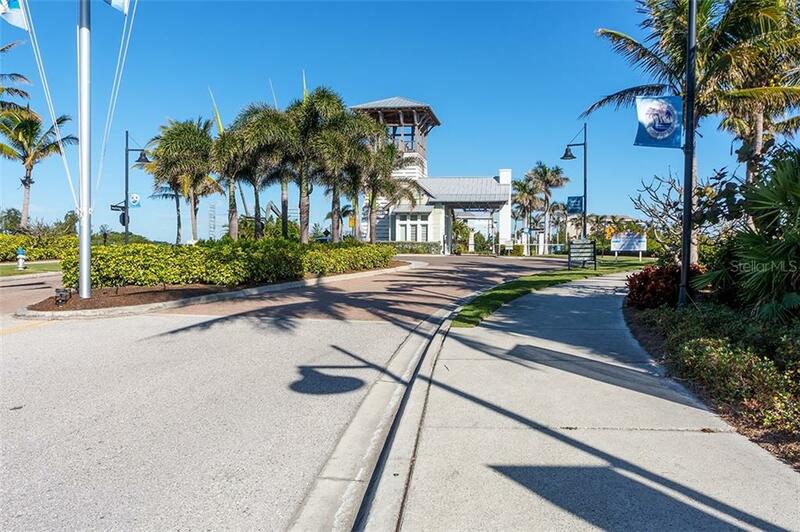 Park your boat at the marina, at the entrance of the community - wet and dry slips available for a fee. 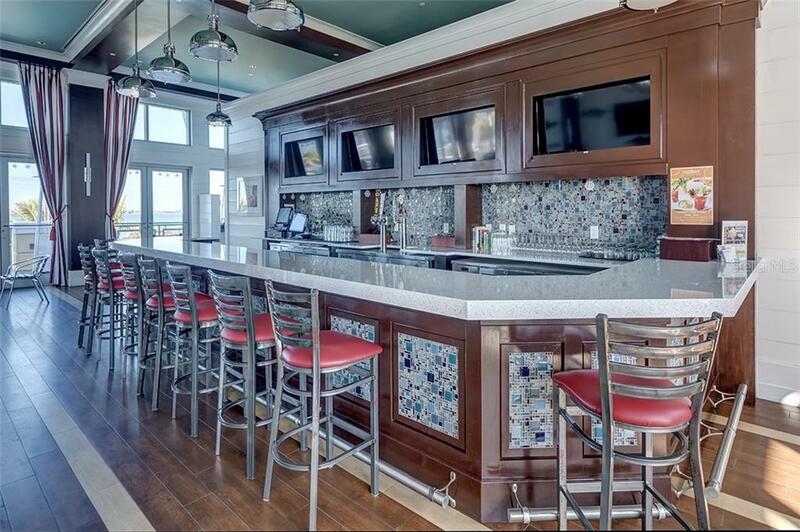 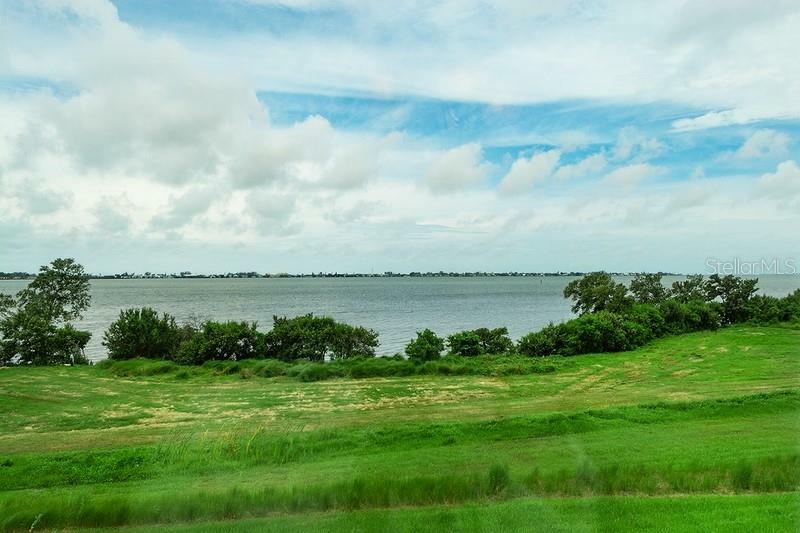 From this location, boaters can get to the open Gulf waters in a heartbeat! 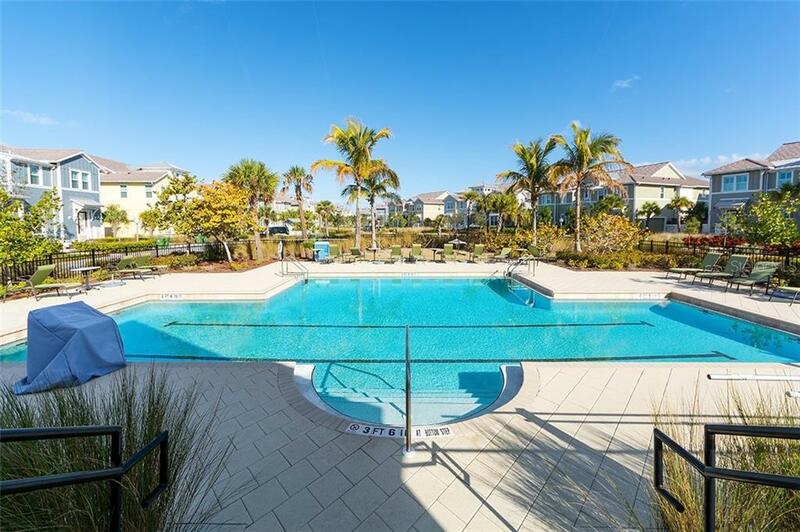 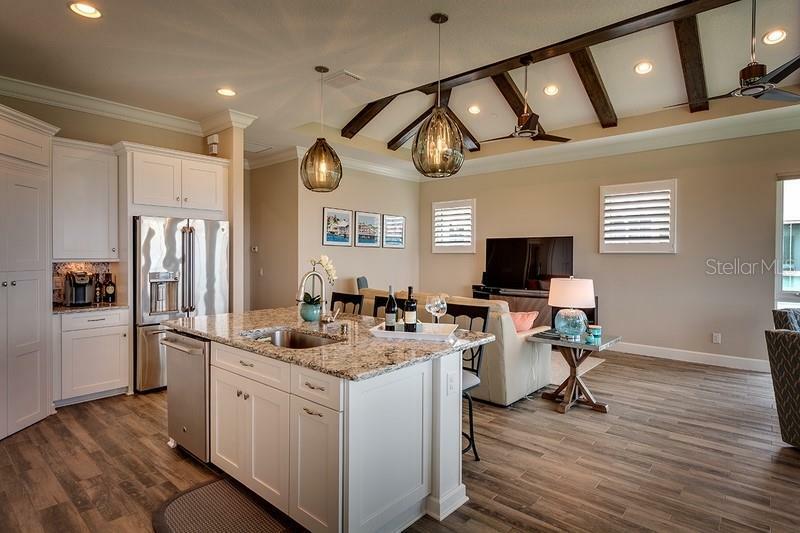 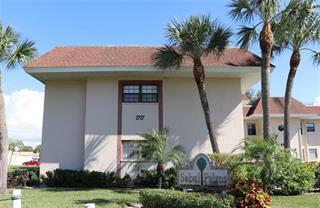 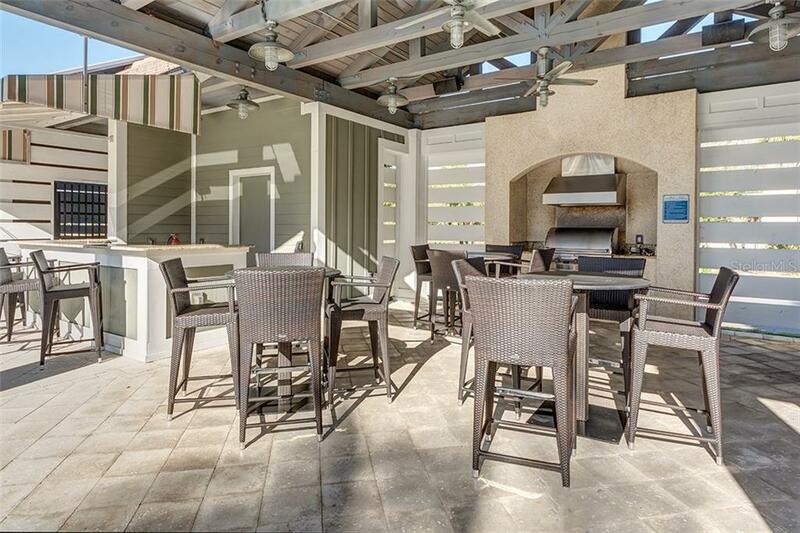 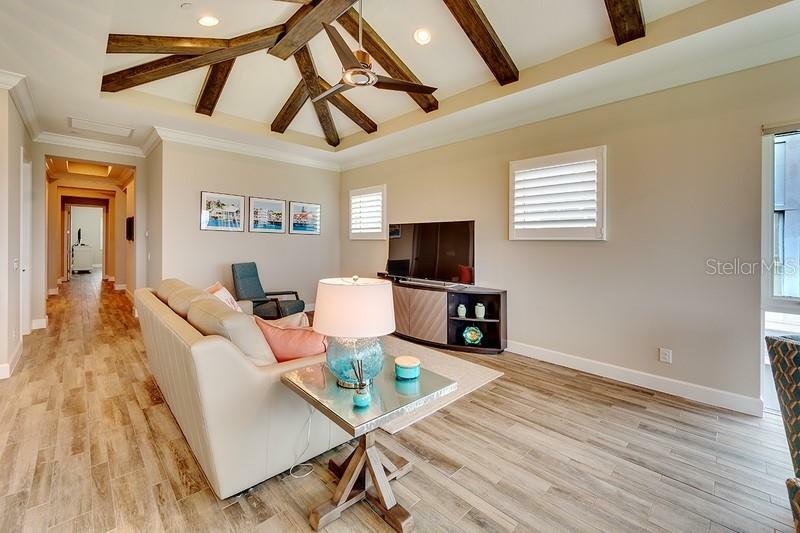 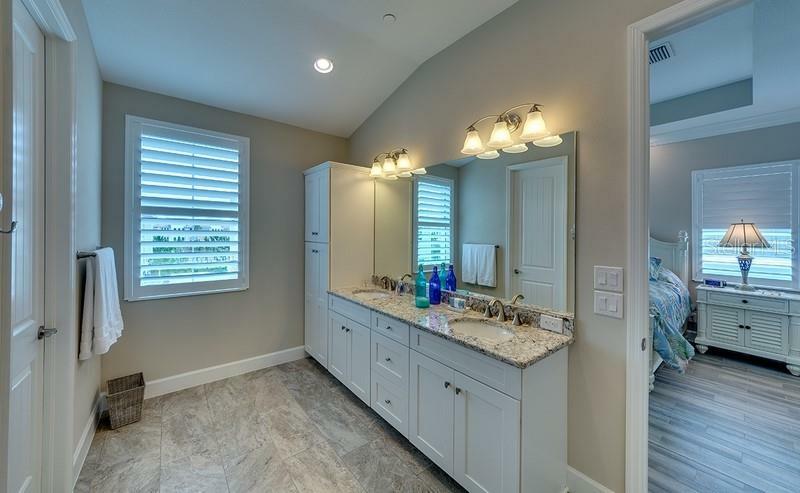 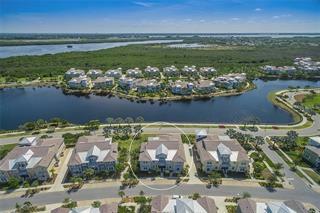 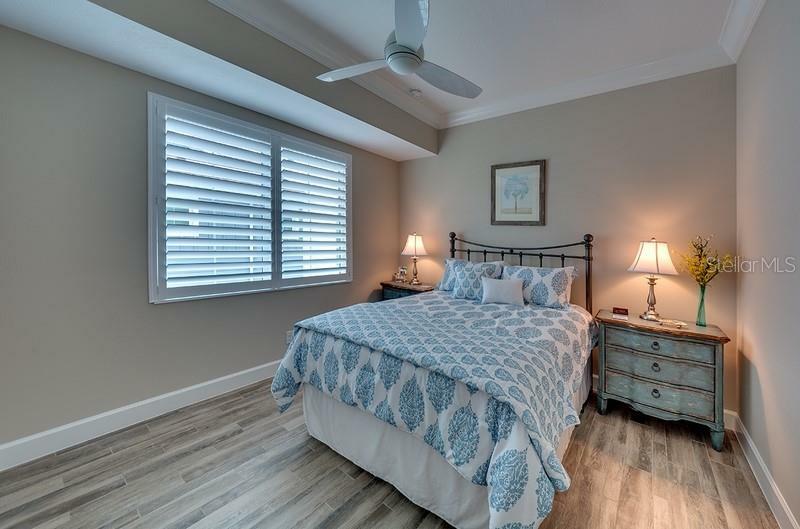 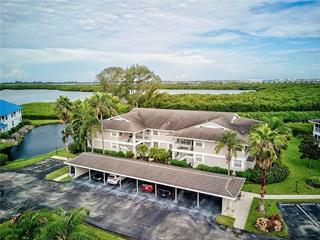 This community offers a wide variety of amenities and is only 1 mile from the beaches of Anna Maria Island. 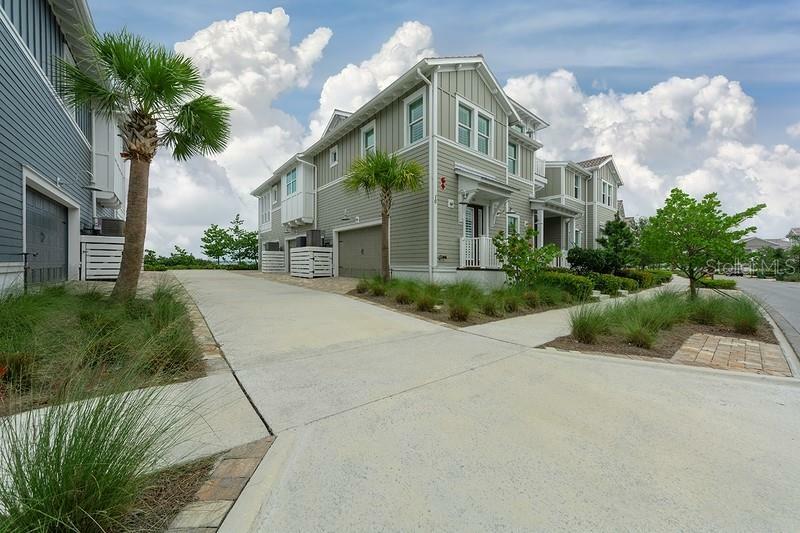 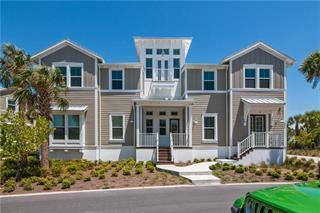 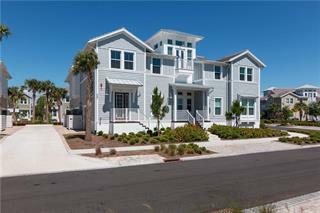 This is truly Coastal Living at it's finest!